One of the most iconic pieces of European art has recently finished a stint on display at the Ulster Museum. 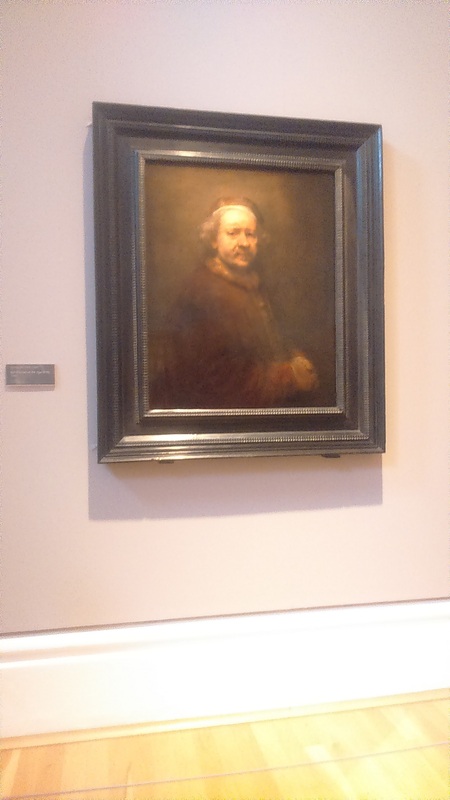 Rembrandt at the age of 63; while being one of his most celebrated portraits, was also one of his last. I had seen this collection before in the national gallery of Scotland in Edinburgh and can honestly say that the painting has lost none of its aura in the intervening years. The painting was on loan at the Ulster Museum from the National Gallery in London as part of the National Gallery Masterpiece tour which is going around a number of galleries and museums around the UK. 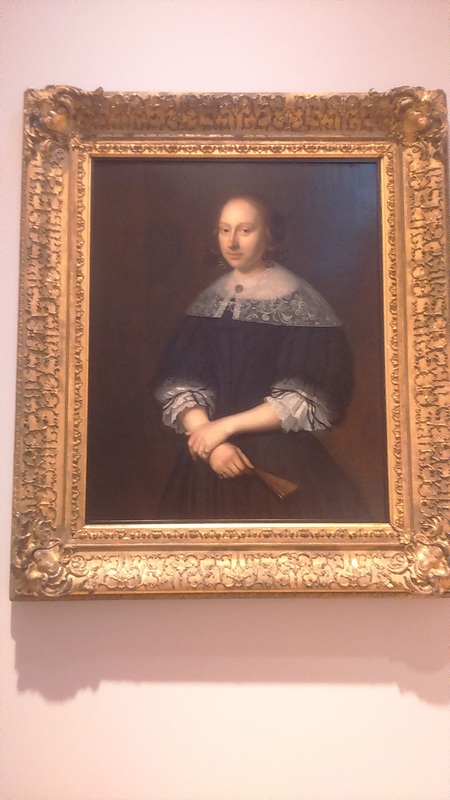 Among other portraits on display at this exhibition were portraits of other artists from the 17th century who were influenced by Rembrandt. These included Solomon Van Rysdael, Jan Symonsz Pynas, Jan van der Heyden and Nicolaes Maes. Miles Ahead; shown as part of the Nerve Centre’s current program, is an off the wall tale of a week in the life of legendery jazz musician Miles Davis, written and starring Don Cheadle. The basic premise of the film involves Davis and aspiring music journalist (played by Ewan McGregor) running around Los Angeles in a car chasing gangsters who have stolen Davis’ records. In between car chases, parties, and drug fueled arguements you get a glimpse of a Miles Davis that is unknown to most, a man who is in love, the subject of that love being Frances Taylor, proported to be the one true love (other than jazz) of Davis’ life. On the whole, while this film could never be described as a straight up biopic by any stretch of the imagination, it does provide good entertainment value for the audience. There are no memorable performances, aside perhaps from Cheadle in the lead role who manages to get the voice and certain characteristics of the legendary musician down to perfection.